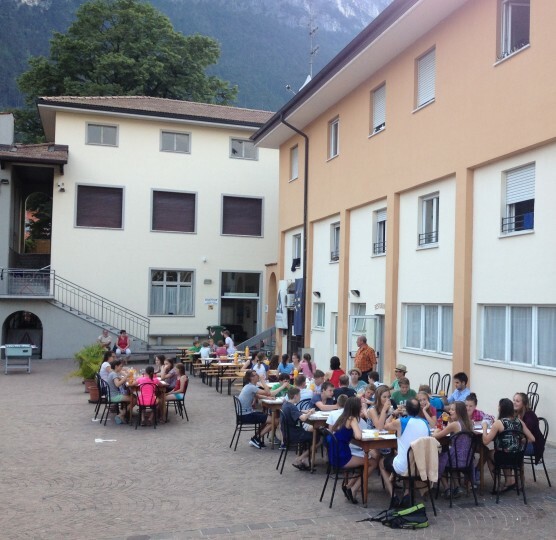 Only a few steps from Lake Garda and situated in Riva del Garda's town centre, the hostel has a private courtyard and it's own restaurant. 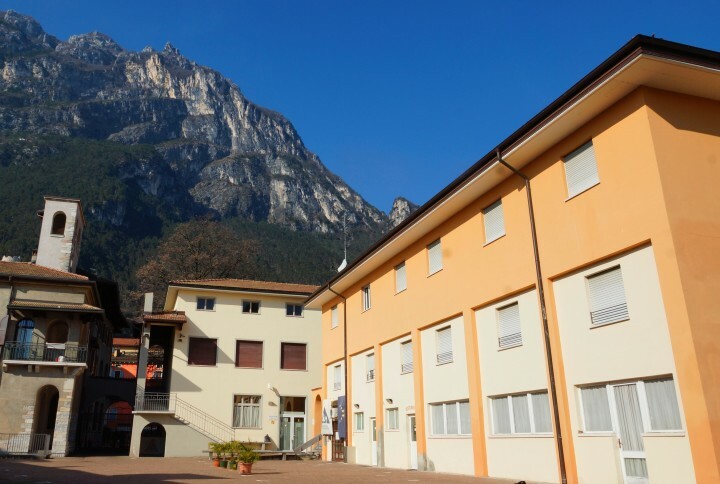 The Riva del Garda hostel is located in the centre of this lively harbour town, only a few steps from the enchanting Lake Garda, with a stunning mountain backdrop. 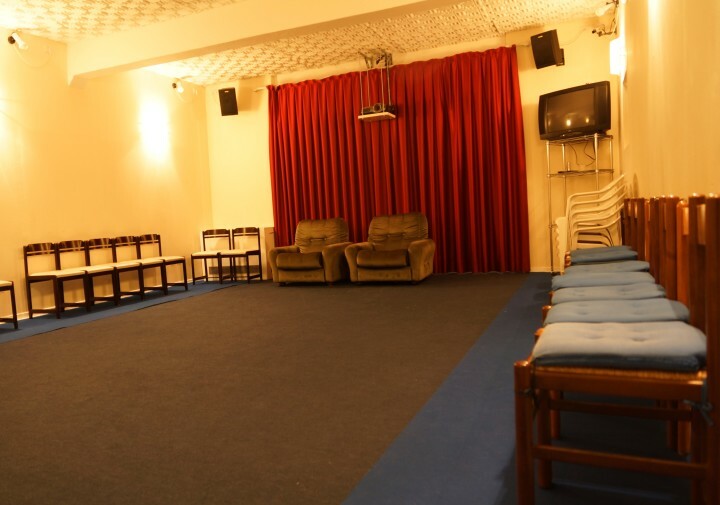 The hostel boasts a relaxed and friendly atmosphere with common room, games room and TV room, which makes it a great place to meet people. 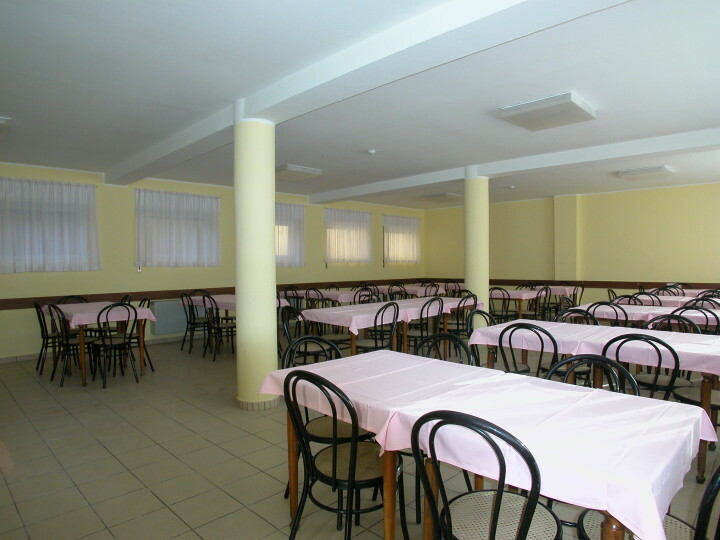 You’ll also find a restaurant onsite for those that want to sit back and enjoy the local cuisine. Free WIFI is also available. 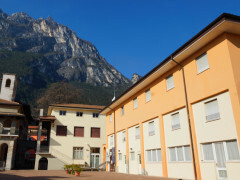 The Riva del Garda hostel is centrally located to the Northern part of Lake Garda. The town stretches along the harbour and spreads up to small streets that open onto piazzas. Whilst a popular holiday destination, the town still retains its old charm with plenty of bars and traditional pavement cafés. 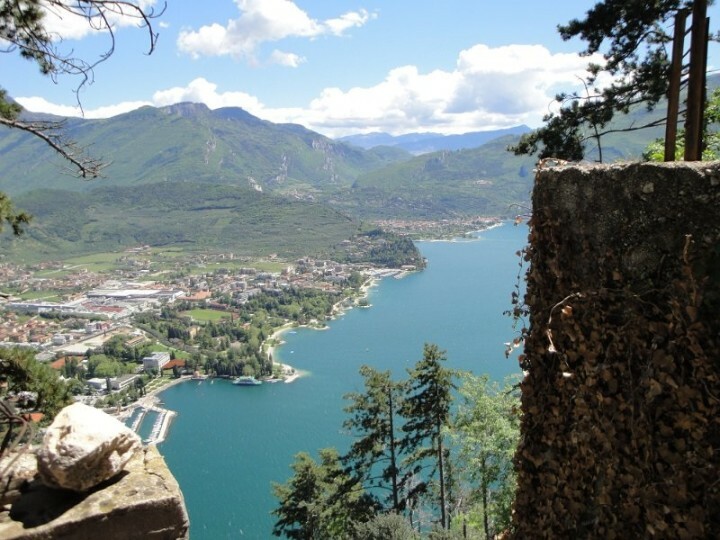 For watersport enthusiasts you can walk east towards the village of Torbole where you’ll follow a promenade that stretches for 3km along the lakeside, which is a popular spot for windsurfers. 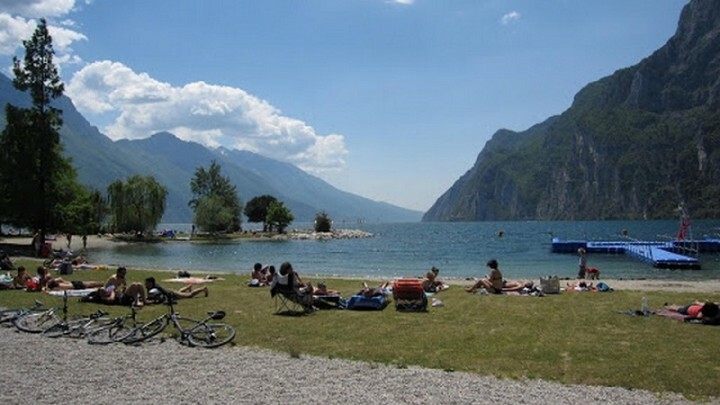 As well as a regular ferry service that will take you from the north to the south of the lake, Riva del Garda has a bus service that will take you to the east of the lake to Peschiera or the west to Densenzano. Additional tax of 0,70 EUR is payable at check-in. Children under the age of 5 stay free. 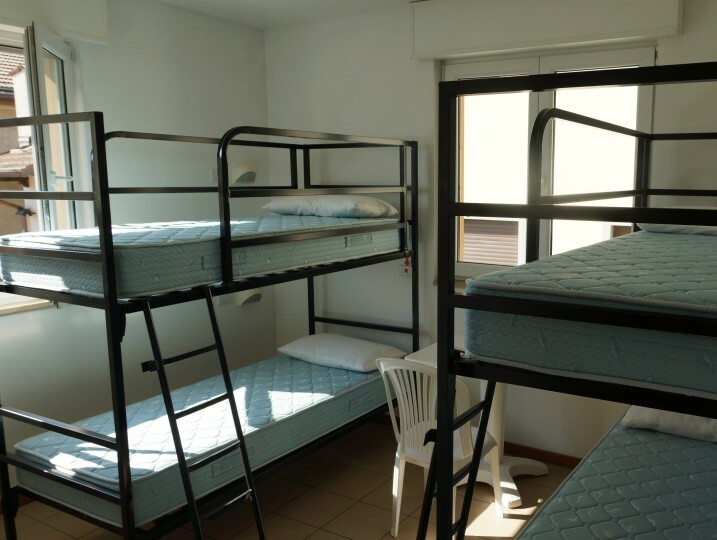 Accommodations are available only to guests from outside a 20 km radius of the hostel. 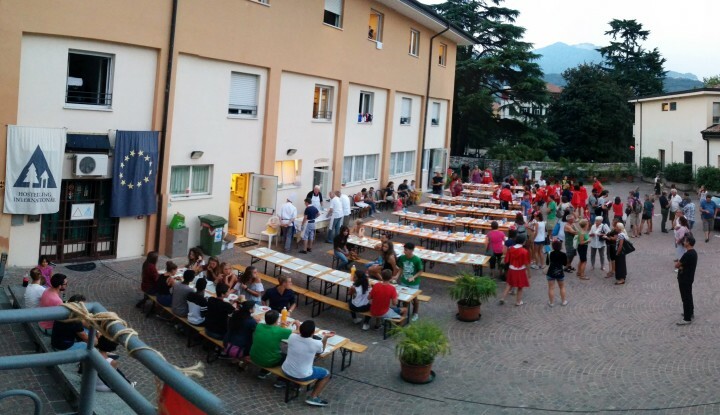 Das Hostel in die Jahre gekommen Und ihm fehlt Charme, gemeinsame Aufenthaltsräume, eine Kochgelegenheit, ein ausgewogenes Frühstück (es gab nur weiße Brötchen, keine Früchte (nur einen abgestanden Obstsalat), Pulverkaffee. Außerdem waren die Matratzen durchgelegen. Auch sehr ungünstig...man musste jeden Tag zwischen 9-15 Uhr das Hostel wegen Reinigungsdienst. Insgesamt, war es außer der exzellenten Lage, das Geld (20€ im 6-er Zimmer) nicht Wert. Bonjour J’ai passé un très bon séjour à l’auberce où l’ambIance est très bonne et l’accueil chaleureux. S’il y avait une chose à améliorer, ce serait selon moi la possibilité de ne pas prendre le petit déjeuner. Thank you for a wonderful stay in your beautiful city! Die Jugendherberge liegt direkt in der Fußgängerzone von Riva und man darf hinfahren. Dort ist ein abgesperrter Parkplatz, der nur verlassen werden kann, wenn die Rezeption besetzt ist. Als Fußgänger hat man durch einem Code jederzeit Zugang. Leider gibt es keine Möglichkeit zu essen oder sich Essen zuzubereiten. Es gibt aber jede Menge Restaurants in der Umgebung. Das Frühstück hat eine passable Auswahl.